Last night RAW was very compelling for a change. There were plenty of intense moments, Here are the three best highlights from RAW in addition to the results. Originally Sasha Banks and Charlotte had two matches in one night the first match ended, in a count out which caused Charlotte to retain her Women’s Championship. 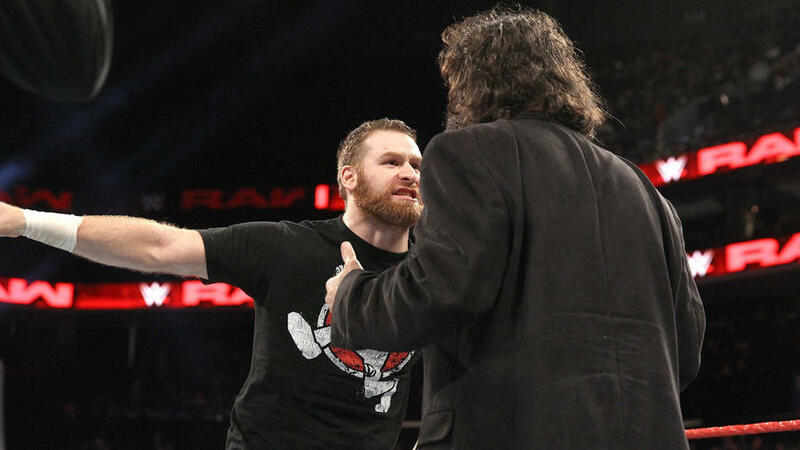 Therefore the RAW General Manager Mick Foley rescheduled the match to a falls count anywhere match which would take place later on. These two women were in the main event and this is becoming a regular occurrence. Charlotte was very aggressive with her attack but Banks used a Kendo stick to even up the odds in her favor. Charlotte was doing whatever it took in order to retain her Women’s Championship. She tossed Banks into the exposed announcer’s table, followed by an unbelievable Moonsault off the announcer’s table onto Banks on the floor. The finish of this match was amazing. Banks put Charlotte’s body through the railing where the fans were, she applied the Banks Statement which Charlotte had no choice but to tap out. 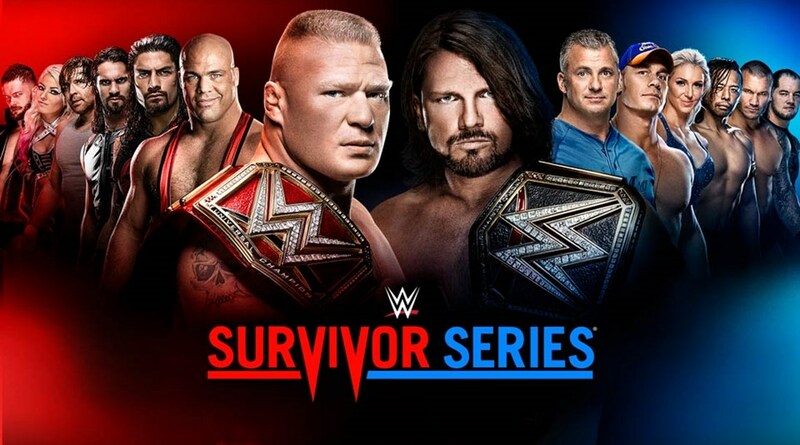 The only issue is how the WWE will make this feud still relevant a couple of months from now. For the second straight week, Kevin Owens made an appearance on The Highlight Reel. 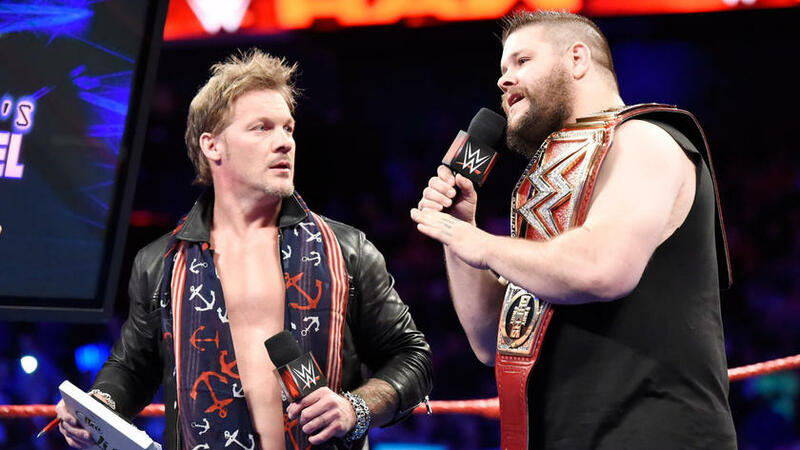 Owens was very irate and he told Chris Jericho to shut up about his list after Roman Reigns attacked Owens on the mic. Jericho stated that he and Owens are no longer fans. Therefore, Jericho left the building in the process he was assaulted by Rollins in the parking lot. Braun Strowman dominated once again as he made quick work of R-Truth and then he gave his tag team partner Goldust a beat down. Sami Zayn made his way to the ring and he attempted to stop Strowman rampage. All of a sudden Foley came out to stop Zayn from hurting himself once again, this resulted in a back and forth exchange on the mic between Foley and Zayn. Foley stated that Stephanie McMahon was never a fan of Zayn’s and she wanted to fire him multiple times. However, Foley prevented that from happening. 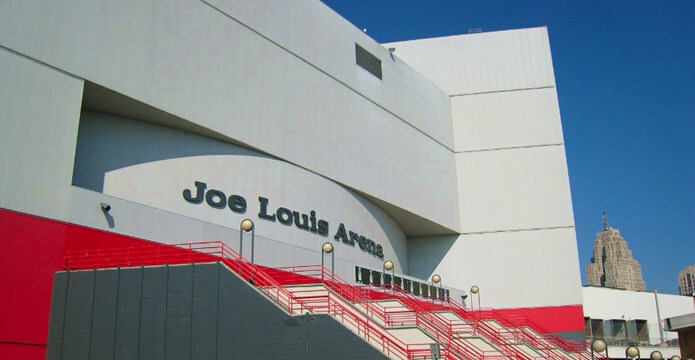 In addition, Foley stated that Zayn failed to bring the Intercontinental Championship to RAW. Zayn looks to be facing an uphill battle between two authority figures. Fans saw a darker side of Zayn. He looks desperate but may need a change because he has been stale for months. Enzo Amore defeated Rusev via a disqualification. This feud continues to make no sense. Tony Nese defeated Cedric Alexander via a Pumphandle Slam for the win the premier athlete is confident heading into a 205 Live. Rich Swann defeated Noam Dar via a kick to Dar’s face to continue his momentum leading into the premiere of 205 Live show live on the WWE Network. 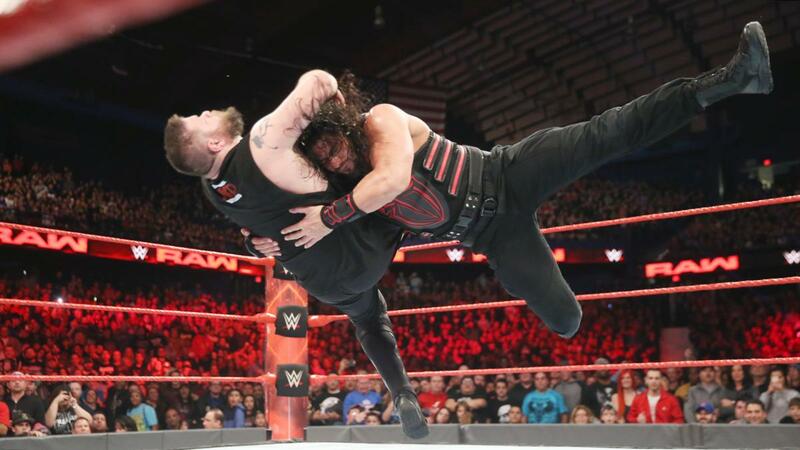 Roman Reigns defeated Kevin Owens in an incredible match via a spear this has earned Reigns a shot at the WWE Universal Championship. Paul Heyman announced that Brock Lesnar will be participating in the Royal Rumble match. Raw Tag Team Champions The New Day defeated Luke Gallows and Karl Anderson they retained their WWE Tag Team Championships via the use of Anderson tights. ← Soul N Sports-NFL,WWE Raw,HTTR & More!